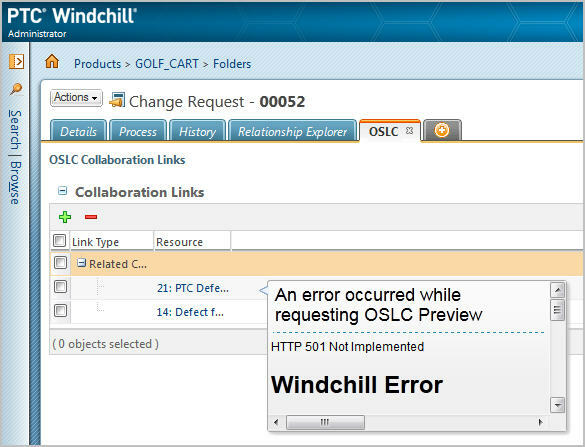 This page provides resources for troubleshooting issues with the IBM Rational Lifecycle Integration Adapters (RLIA) for Windchill. ---> Needs to be done in 3 places and needs to be consistent. 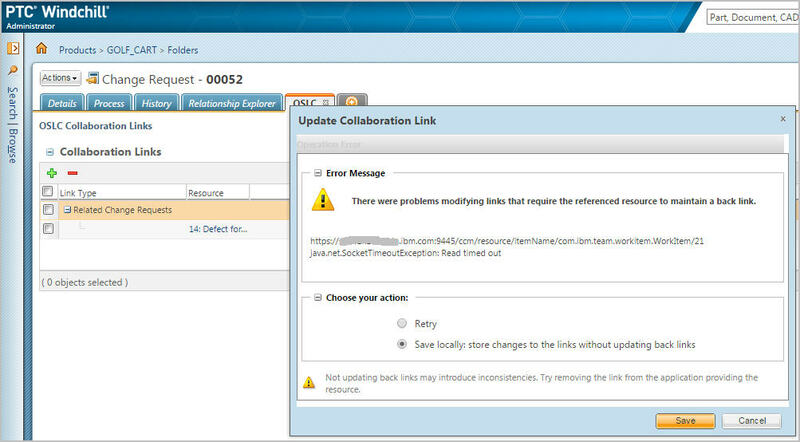 When you go to create a new CLM WI, you may notice that the popup will not provide a choice. --> Look for logs in the same place as IBM WebSphere Application Server (WAS) or Apache Tomcat logs are located.